My name is Cesar Hernandez, I am a Junior Computer Science major. I have many interests such as playing the guitar, listening to classic rock music and computer programming. I enjoy acquiring and discovering new technology which advances every single day. 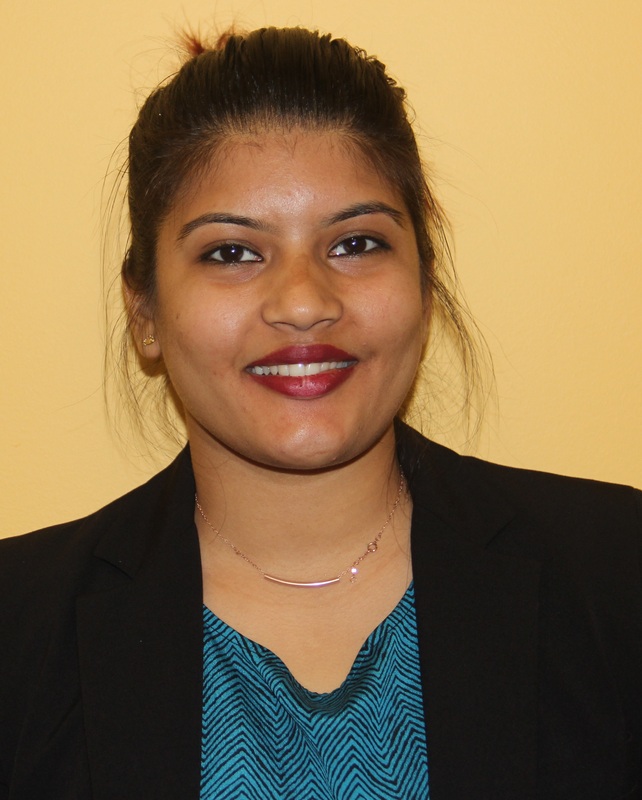 I am a student at the New Jersey Institute of Technology in a major of Information Technology Bachelor's of Science with a minor in Computer Science.I am also a developer who provides services to clients and other companies such as design, development, and integration of systems and software applications. Through all the experience that I have had, I have an understanding for not only the development of products and the production, but also the business side of development and web applications development. My name is Atika Latif. 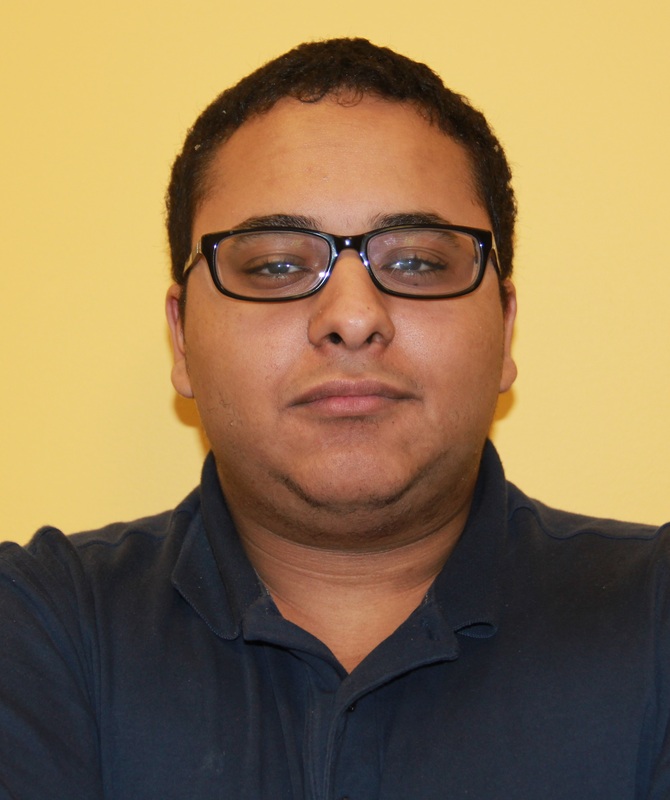 I am a junior studying Web Information Systems at New Jersey Institute of Technology. The career path that I have chosen is to eventually become a Web designer and create wonderful websites that inspire others to pursue the same. 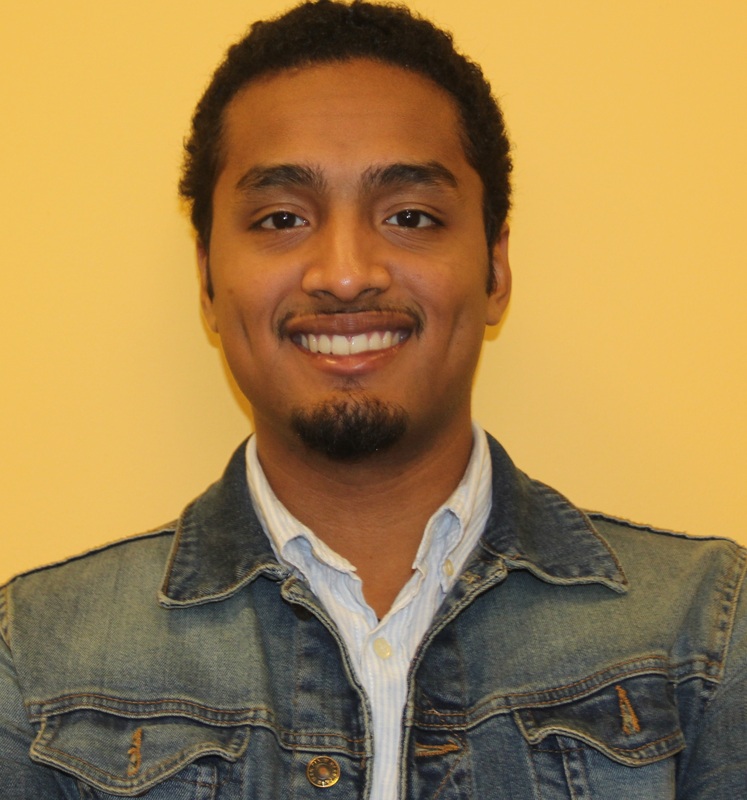 I am Allan Viguilla and I am currently a junior majoring in Web and Information Systems here at NJIT. My aim is to use my working experience and skills I develop here at the Civic Engagement Computer Center as the foundation for a future career in Web Design and Full Stack Web Development. A few of my interests include Music, Art, Fashion, and Football; My favorite Football teams include Tottenham Hotspurs and FC Barcelona whom I've been supporting for 8 years. Mr. Paul Rajah is a current undergraduate student at New Jersey Institute of Technology pursuing a Bachelor of Sciences in Information Technology with a minor in Web and Information Systems. Paul is also a graduate of Bergen Community College with an Oracle Certification in Oracle 11g Databases. 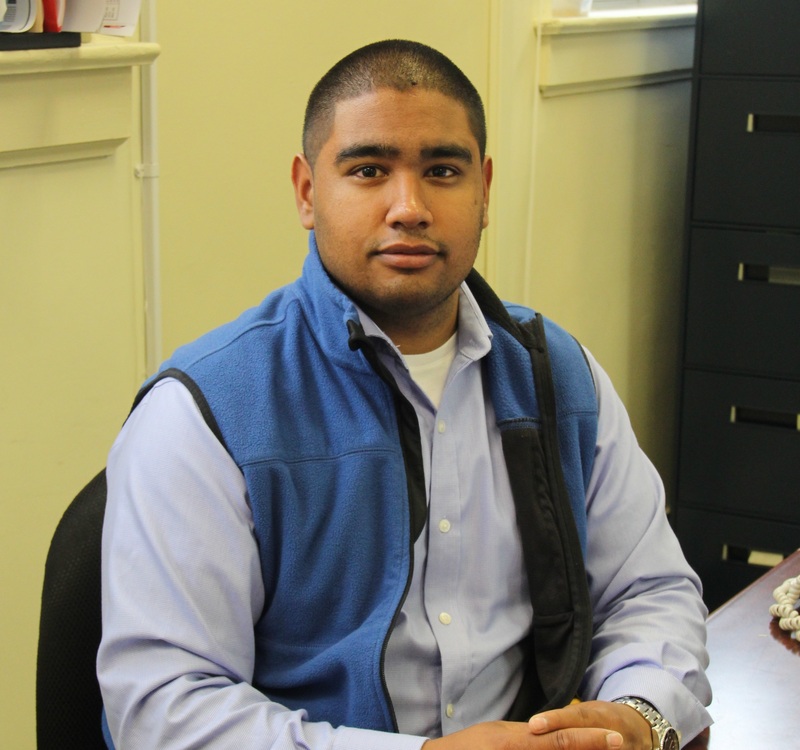 Paul currently serves as the student coordinator of the Civic Engagement Computer Center @ NJIT. He is an avid programmer and always seeking to design, code and publish programs that benefit the community and encourage others to learn. In this capacity he designed MyPassport a volunteer content management used during large scale events. In addition he is also the Scratch program instructor for the Newark Kids Code initiative. When he is not behind the computer coding, he is behind the Pipe Organ at his local church playing the works of the great classical musicians: Bach, Beethoven, and Mozart, just to name a few. Over the years of learning he enjoys sharing the knowledge he has with others. He has been involved in many on-campus mentoring and educational series..